We are pleased to announce the first set of startups selected to present at #5YFTF,FinTech Forum’s 5th Anniversary Edition taking place on 22nd Nov. 2018: ForexFix, BITA,CrowdDesk, Imburse Payments and Neon Banking. We are also proud to welcome LH Miles & More to the FinTech Forum partner community. FinCompare, the leading comparison platform for SME financing, has successfully completed its Series A financing round and raises € 10 million. New lead investor is ING Ventures, the venture capital unit of the dutch ING bank. FinCompare’s existing investors Speedinvest and UNIQA Ventures increase their previous shares as part of the Series A financing round. Stocard, a Mannheim, Germany-based mobile loyalty wallet, secured $20m in funding. Backers included Macquarie Capital, Shortcut, Alstin, Rocketship, HTGF and Englehorn. Led by Björn Goß and David Handlos, Stocard allows 25 million users globally to store their loyalty cards in one app and collect points and rewards without having to carry around plastic loyalty cards. I joined Deutsche Börse Group in November 2015 to take up the newly-created role as Head of Venture Portfolio Management. Prior to joining the Deutsche Börse Group, I managed an investment portfolio for a family office and for a hedge fund in Asia. Previously I was a Managing Director at UBS, responsible for strategy for the Global Investment Banking division in London and worked in Corporate Finance/Capital Markets in New York, Hong Kong and Singapore. Avid reader and traveller. Born and raised in India for the first half of my life, and lived in 7 countries over the second half. I completed my formal education with an MBA from the Kenan-Flagler Business School at the University of NorthCarolina Chapel Hill, but the informal education continues on a daily basis. You don’t sign up for a bank account every day. And yet, German startup N26 has managed to attract 1 million clients across Europe. They generate €1 billion in transaction volume every month ($1.17 billion). It took N26 only nine months to grow from 500,000 to 1 million. And the company now plans to have 5 million users by 2020. Revolut’s trading platform “Wealth” will let users invest in a range of firms listed publicly in the U.K. and the U.S. Revolut doubled its user count just months after it said it had passed the 1 million user mark in November 2017. CEO Nikolay Storonsky said Revolut expects its main competition to come from tech giants like Apple, Amazon, Facebook and Google. French startup Lendix has raised a new funding round of $37 million (€32 million). UniCredit today announced that it has signed a strategic partnership with Meniga, the global leader in digital banking solutions. At the same time the Group has taken a minority stake in the company with a EUR 3.1 million investment through UniCredit EVO (Equity Venture Opportunities). collectAI has partnered with Hanseatic Bank. 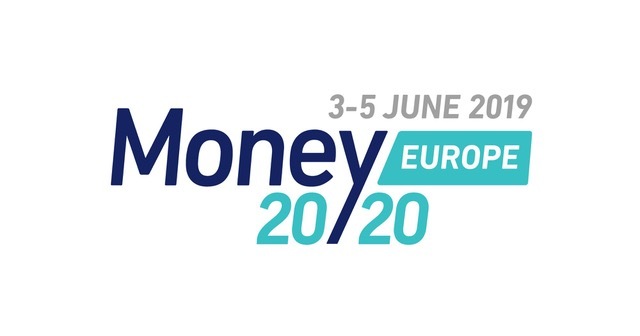 The collaboration was announced during the European Money2020 conference. Hanseatic Bank is a 75% subsidiary of the French bank Société Générale. It is one of the first banks to deploy collectAI’s B2B2C white label solution for digital payment reminders in the segments of credit cards and consumer credits. Nordic payments processor Nets and German-based merchant service provider Concardis are to merge in the latest in a series of transactions in a rapidly consolidating market. The transaction is a merger structured as a share exchange which will see Concardis’ private equity shareholders contribute their shares in return for Nets shares. Google’s mobile payment service Google Pay is set to launch in Germany at the end of June, with German retail bank Commerzbank serving as a partner for Google Pay. Google will have to prove itself on a “difficult market” with its payment app, given that several previous attempts by other providers to introduce mobile payment apps have already run aground, they added. German insurance group Allianz and Deutsche Bank have partnered with Berlin-based car exchange Auto1 to offer auto financing using blockchain technology. The new venture will offer insurance products and loan refinancing for car dealerships that buy Auto1’s vehicles. Auto1 is an online exchange for used cars that buys them from individuals and then resells them to dealerships. Ingenico Group, the global leader in seamless payment, announced it entered into exclusive negotiations regarding the combination of BS PAYONE owned by DSV (a subsidiary of the Sparkassen-Finanzgruppe) with Ingenico Retail assets in DACH (Germany, Austria, Switzerland). 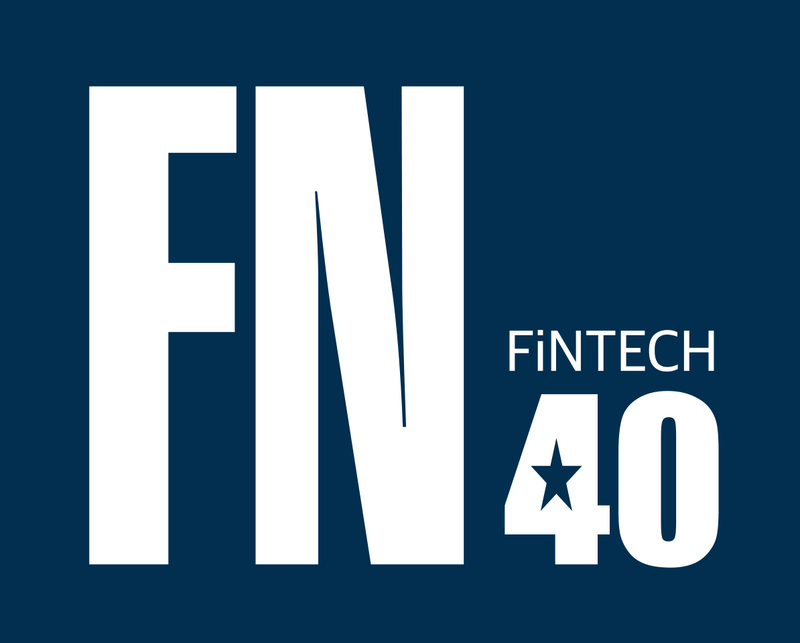 British fintech has announced a major round of financing. As it became known, Rocket Internet also invested in the banking startup Revolut. The British company had recently raised a total of $ 250 million, valued at more than $ 1.7 billion. Revolut claims to have two million customers and is one of the competitors of the Berlin hope N26. Commerzbank has developed a prototype for a new ‘pay-per-use’ loan for capital equipment which taps into the Internet of Things to adjust repayment terms according to the actual usage of the machinery on which the loan was taken out. The study by e-foresight Swisscom shows a pleasing trend: Compared to the previous year, investments in 2017 in Swiss fintechs have risen sharply. The study counts a total of 48 investment rounds and three M & A activities. In 2017, not only did the number of deals increase, but the respective volumes also increased.Cryptoand Blockchain Application (excluding ICOs) is the leader with 55.7 million invested in 7 deals. Eine deutsche Bank mischt in Asien vorn mit. 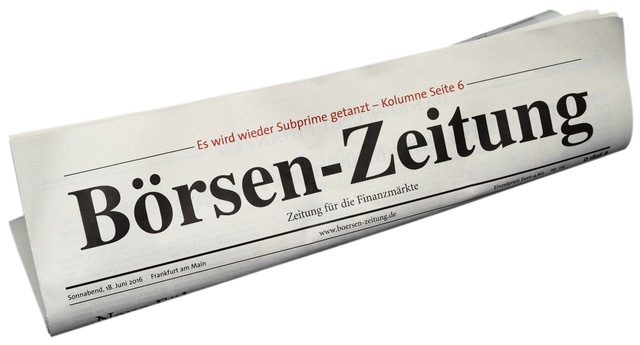 Der Zahlungsdienstleister Wirecard ist am 4. Juni 2018 mit einer Marktkapitalisierung von 16,45 Mrd Euro an der Börse rund 40 Prozent mehr wert als die Commerzbank (11,48 Mrd. Euro). In den USA hat sich die Silicon Valley Bank als Anlaufstelle Nummer 1 für Startup-Kredite etabliert. Nun kommt sie nach Deutschland. Der CEO erklärt das Geschäft.